Welcome to No Tie Dinner & Dessert! Have dinner with your friends, then join us for dessert! Welcome to the home of the No Tie Dinner & Dessert Party! This annual event is a benefit to raise funds for AIDS Services of Dallas (ASD), which provides housing and supportive services for low-income and formerly homeless men, women, children and families living with HIV/AIDS. Groups of people across DFW will host social gatherings – from backyard barbecues for as few as 10 people to formal dinners for 30 or more. 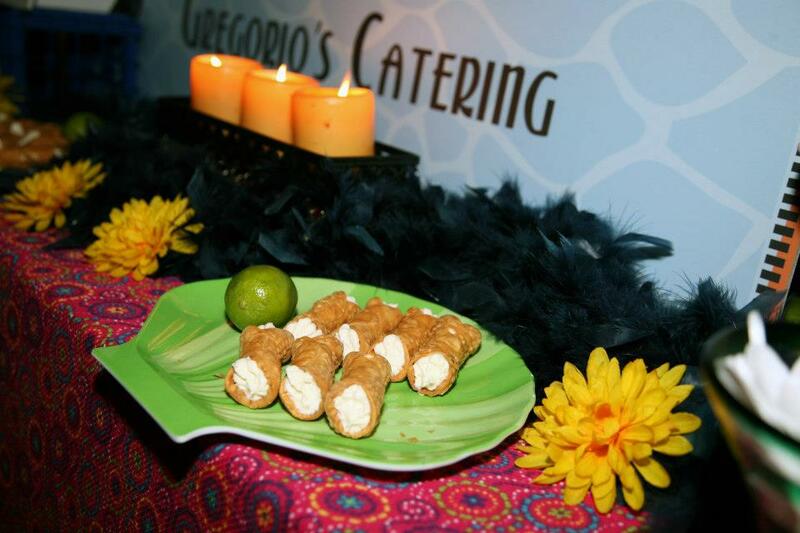 These socials can be casual or formal, large or small, gourmet to potluck. In return for their host’s hospitality, guests are asked to make a donation of $75 or more to ASD, of which ALL proceeds go towards housing and supportive services for ASD clients. 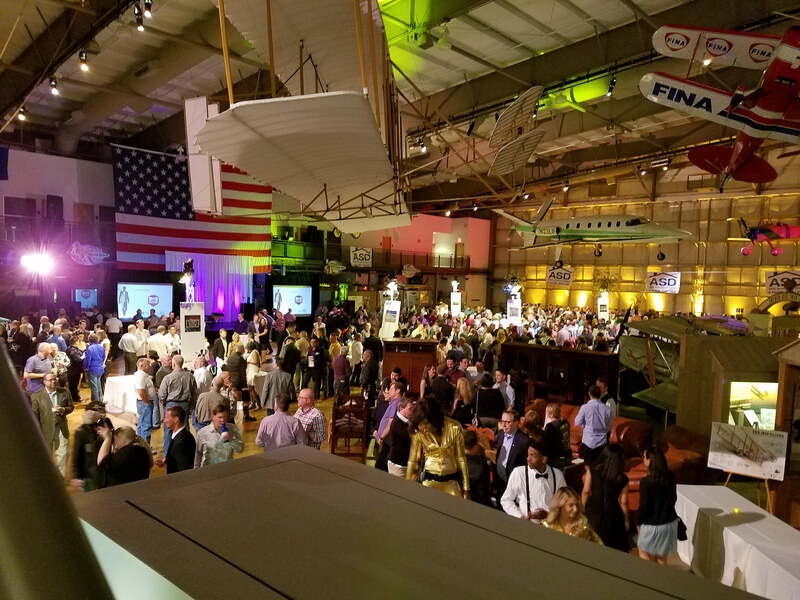 During the evening, all dinner hosts and guests are invited to Frontiers of Flight Museum where more than 1,500 people will gather for an exciting evening of entertainment, dancing, music, drinks and delightful desserts donated by some of Dallas’s finest caterers. Fabulous items from Dallas designers, restaurants and stores to luxury prizes and exotic getaways will also be available for silent & live auction bidding that night! Dinner hosts and sponsors will be invited to a VIP Sponsor and Host Appreciation Party located in an intimate, exclusive setting. Join us in celebrating our 15th Year Anniversary! What a fantastic way to make a difference for the men, women and children living at AIDS Services of Dallas.